With mong large assortment of devices that are marketed under the famous brand Fujitsu, a certain proportion of laptops. As is well known in the company they are divided into three main categories: “Maximum”, “Optimum” and “Standard”. Computing capabilities of laptops belonging to various groups, of course, different, but all of them have a truly Japanese quality, time-tested. 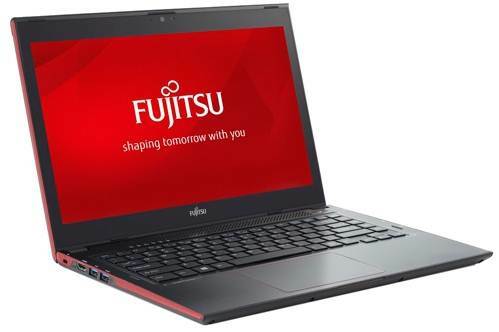 In particular, Fujitsu LIFEBOOK U574, located in the “Optimum” best fit for everyday work, but not make it to too high bar, attractive views of professionals. This ultrabook is not just compact and lightweight, but also smart enough, it is no wonder he is on board a modern filling comprising a processor Core i5-4200U, integrated graphics Intel HD Graphics 4400, 8 GB of RAM. 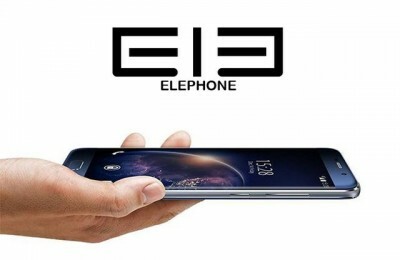 First the device was presented at the IFA 2013. 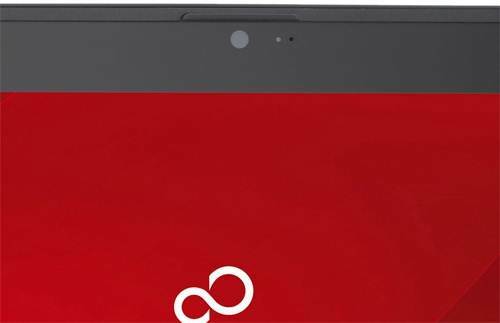 At that moment it was the firstborn of ultrabooks Fujitsu, which have a touchscreen display. LIFEBOOK line does not look like they used to – boring colors, too classic features, the absence of various decorative elements. Now it can be seen that black diluted red of housing became more advantageous. 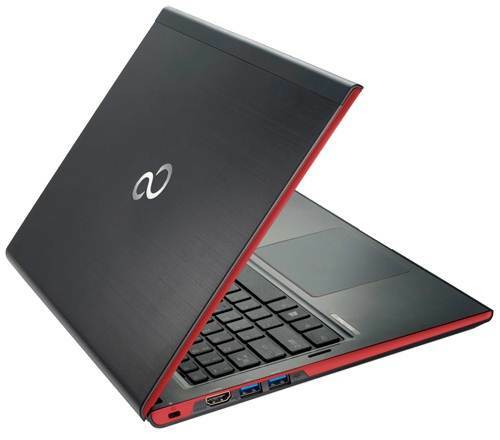 In particular, the Fujitsu LIFEBOOK U574 ultrabooks this design is modern, elegant and not at all aggressive. If we talk about the materials used, then you can see the plastic and metal. Moreover, the matte surface succeeded in partially hide fingerprints, and the reliability of the housing there is no problem. Pleased that the laptop is assembled to the conscience: no backlash and clearances, details do not creak. 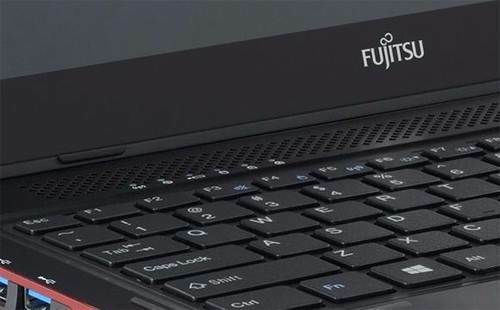 By the way, on the lid of the laptop is traditionally logo Fujitsu, but the sidewalls are decorated quite interesting – a place in the interfaces has a trapezoidal shape and highlighted in black. In general, and beautiful, and the area of ​​ports do not need to search long. Working area ultrabook little remarkable, although there are also a departure from tradition. For example, on both sides of the keyboard are arranged symbols interfaces, and a perforated grille concealing dynamics, we can see a number of LEDs. Interestingly, the bottom of the notebook is not slippery, it vents are located, as well as many cogs whirling that can get to the internal components. 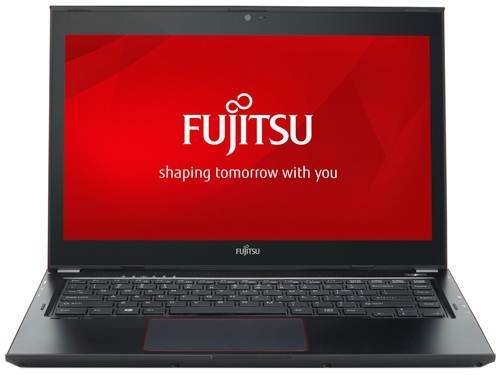 Dimensions Fujitsu LIFEBOOK U574 constitute 322x225x19.5 mm device weighs 1.6 kg. Apparently, to carry a laptop is not burdensome. Ultrabook equipped with 13.3-inch display with a resolution of 1366×768 pixels. At this screen, touch matte surface that prevents reflection and perfectly responsive to the touch, but otherwise mediocre. Thus, the brightness and contrast is enough to comfortably use the laptop in the room, but for their street level will be insufficient. As for visibility, it is typical for conventional TN-matrices, ie, the inclination of the display or the side view image is distorted. If we talk about the sound, it is moderately loud, although high frequency may be slightly annoying, because they are too cut ear. At the same time there are practically no bass, which in principle is clear and low-end laptop. Even setting in DTS Boost is not particularly affect the situation, so the sound LIFEBOOK U574 not above average. Meanwhile webcam laptop will communicate in Skype. 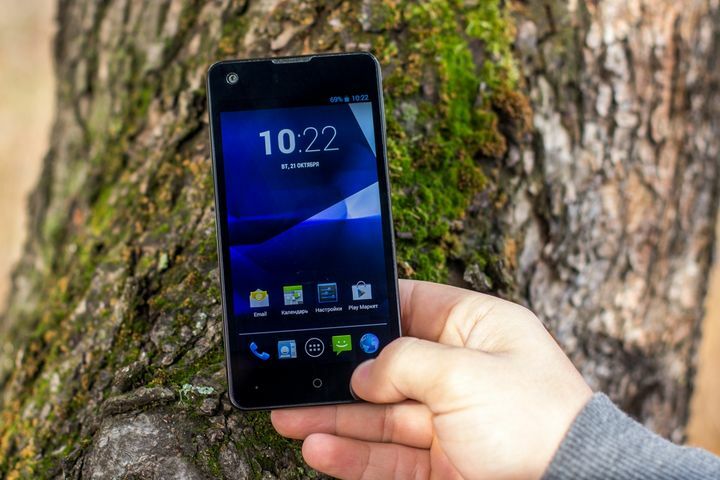 Its 1.3-megapixel resolution for this will be enough. In LIFEBOOK U574 installed island keyboard. There are no buttons that were too small in number including a functional unit and a dial. It’s quite nice to see, after a 13-inch ultrabook, and not 15.6 or 17, where the keyboard is usually sufficient space. All keys are labeled the same way, because of this text printing may seem less convenient. Otherwise no significant deficiencies were found. For example, [Enter] made two-lane, buttons [PgUp], [PgDn], [Home] and [End] handed down a separate group. Incidentally, all the keys are pressed quiet enough, with an average speed, but, unfortunately, are not highlighted. I want to note the strength of the keyboard, because it almost does not bend even under vigorous typing, as well as a waterproof surface that will reliably protect the internal components if spilled liquid. The touchpad is made of this ultrabook. Its size does not impede the movement of fingers when cursor control, moreover, in the lower part of the manipulator, a dedicated mouse buttons, you can also freely position. Incidentally, this takes place a short pressing without any appreciable elasticity, but at the same time quite clearly. 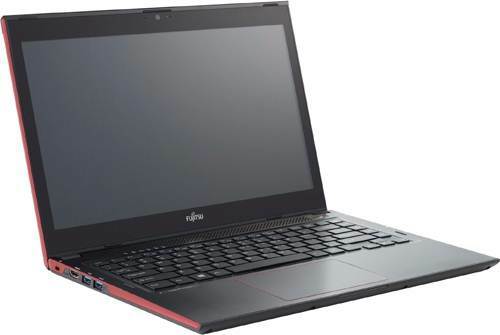 Fujitsu LIFEBOOK U574 (VFY: U5740M75A5RU) sold without pre-installed operating system. As a result, you get the opportunity to choose to put Windows 8.1 or professional version of “eight” and “seven”, which will be no less justified. Manufacturers have chosen for this configuration is quite common low-voltage chip Intel Core i5-4200U clocked at 1.6 GHz, which is increased by using Turbo Boost up to 2.6 GHz. This third level processor cache is 3MB, moreover, is processed to the four data streams. Supplement that Haswell chip refers to the fourth generation, its power consumption does not exceed 15 watts. Most of the problems processor Core i5-4200U will be mastered without a doubt, although productivity is too high here we are not talking. In ultrabook provided only integrated graphics accelerator Intel HD Graphics 4400. Its frequency less than 1000 MHz, there is support for DirectX 11.1 and hardware acceleration, and enough computing power for not too many serious problems. As for gaming performance, the toys, like F1 2013 or Total War: Rome II will go to medium settings and native resolution with a frequency of 31-33 fps. At the same time, Need for Speed: Rivals, as well as Assassin’s Creed IV: Black Flag will be unplayable even on low-settings due to frequent braking. About RAM happened ambivalent impression. On the one hand, this is set to 8 GB, at the time of writing it is quite a good stock to work and other tasks. On the other – for there is only one RAM slot. It is worth noting from the standard DDR3 memory and 1600 MHz frequency. Very carefully treated to manufacturers place for storage. Provided for this hybrid drive – 500 GB hard drive with 5400 rpm and SSD-cache 32 GB. For various documents and multimedia files this hard drive capacity is sufficient. In turn, SSD-cache to speed up launching of the system, as well as various programs. Just note that the optical drive in ultrabooks is not. But as is the case with ports and connectors. The left side is filled LIFEBOOK U574 is less dense than the right. It is possible to see two USB 3.0, and HDMI. At the end is a slot for a Kensington lock. Right posted another port USB 2.0, card reader 4-in-1 slot for charging and a combined audio jack for an external microphone and headphones. Performed via USB 2.0 charging mobile gadgets, even if the laptop is switched off completely. Moreover, on the right side is a slot for SIM-cards. Front and rear ports are not available. Wireless communications are ultrabuka WI-Fi 802.11b/g/n and Bluetooth 4.0. As you can see, everything is traditional, except that for one second and provided a combined dual-band adapter. By the way, available as an option built-in 3G. 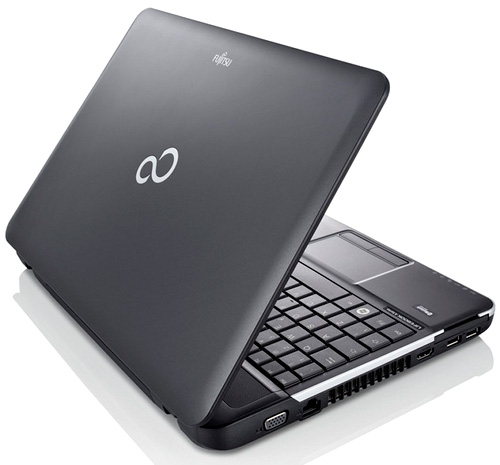 In Fujitsu LIFEBOOK U574 Ultrabooks set 4-cell battery having a capacity of 2840 mAh (48 Wh). 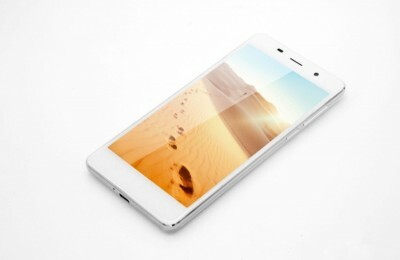 Manufacturers indicate the duration of the battery about 11 hours, but in practice you can make sure that the web surfing battery is discharged after 6 hours, while videos can be viewed at least eight. As for the load created by using games, Ultrabook will stretch for about 2 hours, and it is very good. As a result, you do not have to worry about travel unseasonably discharged laptop. 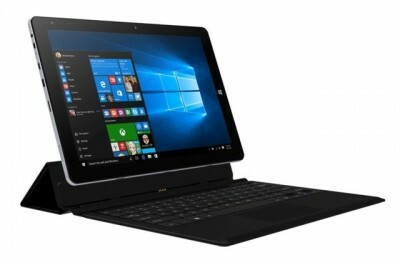 Having considered the Fujitsu LIFEBOOK U574 and its cost at around $ 1000, it becomes clear that the purchase of this ultrabook is not for everyone will be profitable. However, it is possible to find a number of advantages that may justify this price. Among them comfortable waterproof keyboard, thin, lightweight and durable housing, good autonomy and quite decent hardware stuffing. At the same time did not meet expectations speakers, and display disappoint, but not in terms of the sensitivity of the sensor, and because of low contrast and brightness is insufficient. Of course, this laptop deserves attention, and not the surface, but the competition is brutal, so to win a place in the sun and not to give opponents, LIFEBOOK U574 still have to work hard.